Type A. 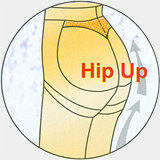 High elastic girdle for waist strength, can improve pains in the loins and back. Far infraredaray is portion of solar energy. Far infraredray within 6-14 micron is partly wholesome to metabolism. Anion energy and far infraredray can kill bacteria and activate cells. 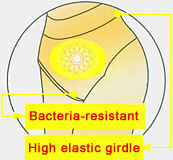 Bacteria-resistant fabric can restrain bacteria propagation. 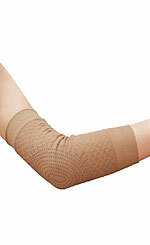 High elastic band gives you the comfortable feeling keeping from rolling or slip.